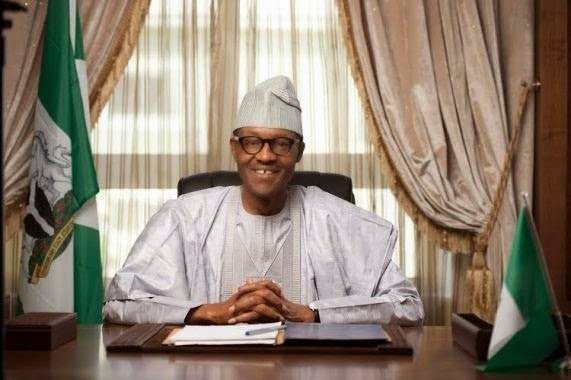 Nigeria’s President-elect, General Muhammadu Buhari (rtd), says his Cabinet would be made up of people with requisite experience and committed technocrats. He said his choice of Cabinet members would stimulate the incoming administration towards delivering good governance that would meet the aspirations of Nigerians. General Buhari was speaking at a meeting with northern leaders in Abuja on Sunday. He said his administration would give priority to education, employment creation and security, stressing that unemployment was the biggest threat to Nigeria. “There must be job for the young Nigerians as quickly as possible,” The President-elect stressed. He said that his administration would put the infrastructure right, especially power, to ensure that the economy would grow as expected. The President-elect would be sworn-in on May 29 and is expected to present a list containing the names of his cabinet members days after. He had, however, stressed the need for Nigerians to be patient with his administration, saying they would work hard to actualise the promises made during the campaigns of the All Progressives Congress. While outlining the incoming government’s tasks a few days ago, the Vice-President-elect, Professor Yemi Osinbajo, had put the graduate unemployment rate in Nigeria at 80 per cent and the general unemployment rate at over 40 per cent. 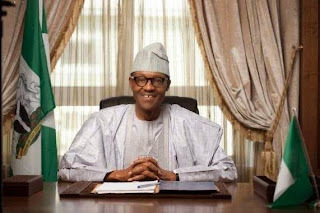 General Buhari won the March 28 presidential election, defeating the incumbent President, Goodluck Jonathan.